As part of our comprehensive approach to dealership solutions, Potenza Auto Dealer offers the latest in analytical monitoring tools. These programs and tools are constantly at work gathering data and generating reports so that you know exactly how your website is performing and gather valuable insights into your customer behavior. 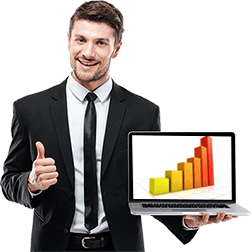 This information will allow you to make real-time adjustments so that you are getting the most out of every dollar spent on marketing and advertising. Analytical monitoring is also key to understanding your audience and creating targeting campaigns that speak directly to interested buyers. You can generate leads and make more sales conversions by sending interested customers relevant content based on their search behavior or directly reaching out to visitors who have been to your site several times, but have yet to actually visit the dealership. 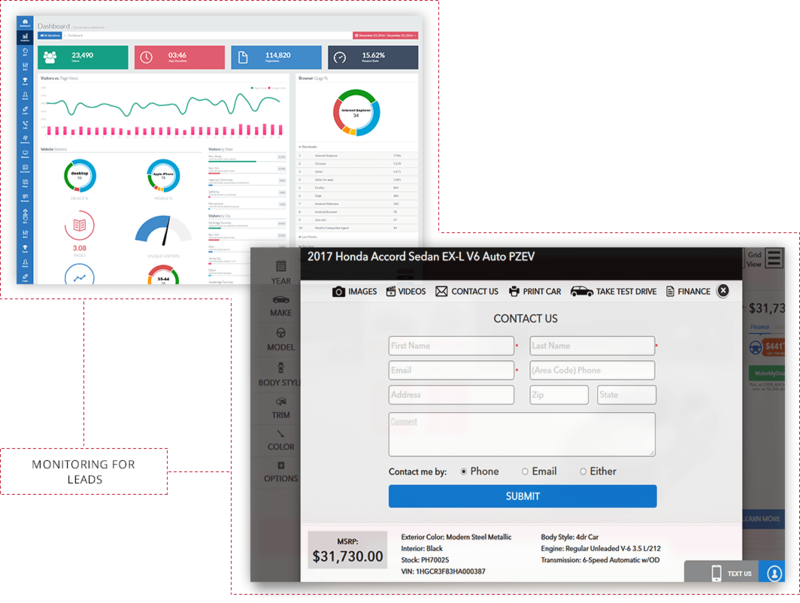 Our auto dealer customers also enjoy sleek and streamlined dashboard designs that allow them to easily navigate through data and find exactly what they need. Our intuitive tools are easy to use and allow you and your employees to start making more sales from day one. Contact us today to learn more about our analytical monitoring tools and other car dealer website solutions.